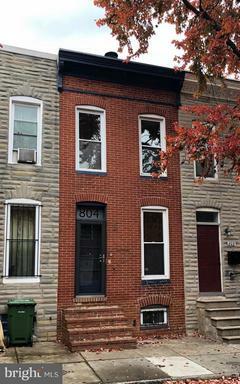 Renovated 3bed/2bath cape code keeping historic charm while having offering a modern open floor plan with spacious living/dinning areas. The property features new water heater/furnace/AC, recessed lighting, refinished hardwood floors, fresh paint throughout, a new kitchen with granite/SS appliances/tile back-splash, new bathrooms w/custom tile work, a massive owners suite with 3 closest/dressing area/separate sitting room and a finished basement w/lots of additional storage. 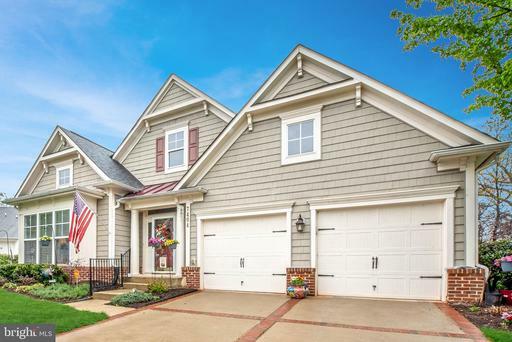 The exterior has a huge front porch, relaxing rear screened in room and separate detached garage. Seat equity opportunity to purchase one of the largest homes in Piney Ridge Village. 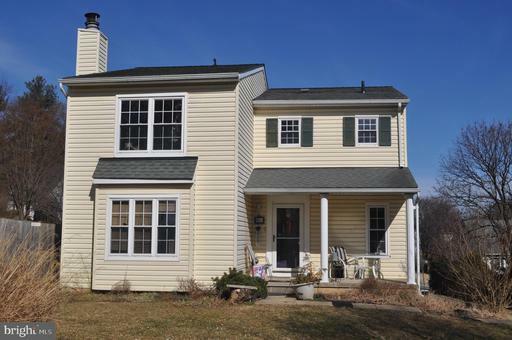 The property features 3 beds/2.5 baths, a fully finished basement with wood burning fireplace, 2nd floor laundry and large owners suite with walk in closet attached master bathroom. 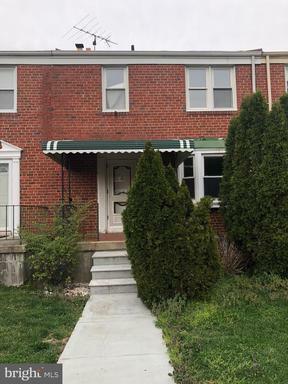 *** Drastic Price Reduction, Now Priced Below Recent Appraised Value*** Updated brick colonial on corner lot with off street parking and a 1 car attached garage. 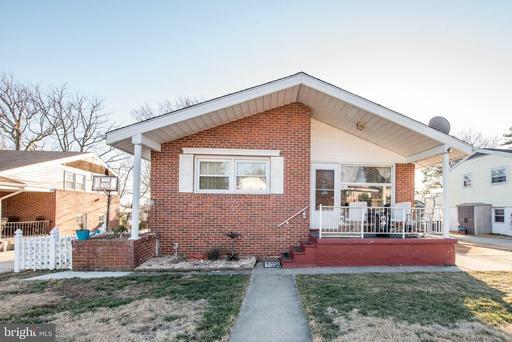 Property features 4 bedrooms/2.5 baths, new carpeting hardwood flooring, fresh paint throughout and central HVAC w/gas heating cooking. The spacious owners suite offers 2 closets including a walk in and owners bath w/soaking tub separate shower. There is even the potential for a 5th bedroom/office! 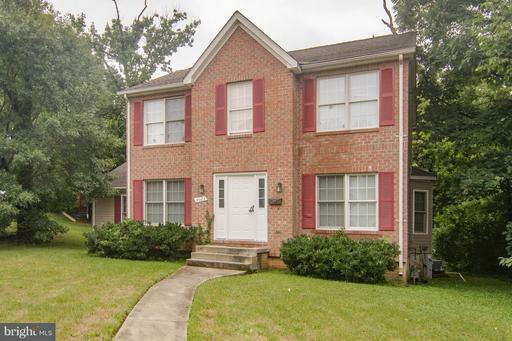 Updated home with off-street parking that has been professionally painted throughout! 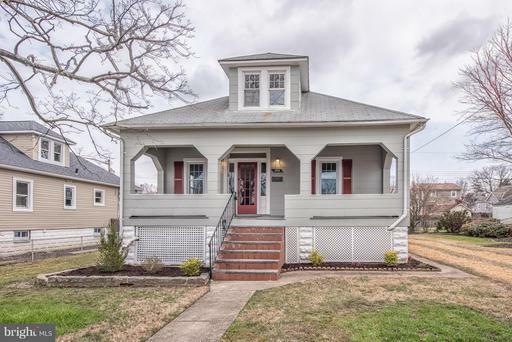 This well maintained property features new roof 2014, new electric panel, new furnace AC 2016, whole house generator, newly refinished hardwood floors on the 1st 2nd floor and a brand new kitchen with gas cooking stainless steel appliances. 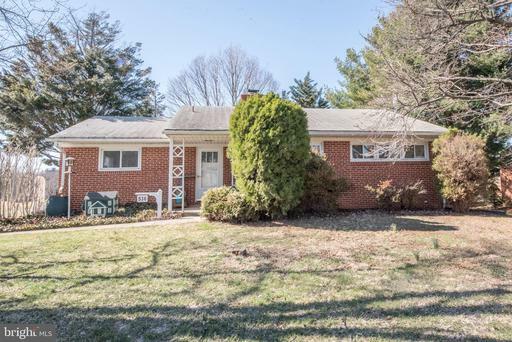 The full bathroom has been updated and there is a large fully finished basement as well! 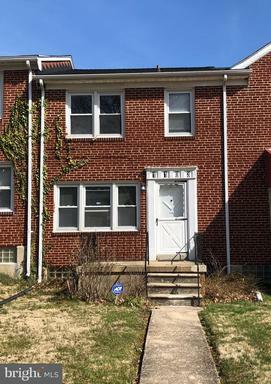 Excellent opportunity on unique property in Washington Village. Home offers exposed brick, open floor plan, gas heating/central air conditioning and gorgeous exposed brick! 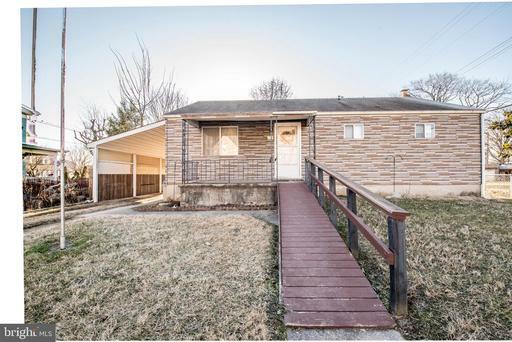 Great opportunity to purchase a 3 Bed/1.5 Bath home with finished basement and hardwood floors on the main floor and bedroom levels. The property has a gas furnace and AC AC unit needs replacement..... Great sweat equity opportunity!